Not everyone treats fake eyelashes as important as their high heels or gorgeous bags, which clearly shows that they are not fully aware of the glam that falsies can add to their face. However, those who have got a pair of these lush eye line decorators can wear them for a special event and dazzle the evening. This post is a complete guide for all those who are fond of false lashes and want to know more about them. This comprehensive review from Madame Madeline Cosmetics (www.MadameMadeline.com) of different types of lashes and some of the best brands selling them. It will also help you to select the most suitable fake lashes for your eyes. Natural lashes are one of the most popular lashes in the fashion industry. This is because despite being fake; these falsies blend seamlessly with your real eyelashes and appear closer to natural. Because of being fine and subtle, these fake lashes are very delicate and need to be handled with care. For casual events, formal meetings and daytime outings, natural lashes become a must wear; as they give a relatively even, yet profound outlining to your eyes. Completely opposite to natural lashes, full lashes are for proms and parties, where you want to look bold and edgy. Moreover, they are also considered to be a crucial for theaters and photo shoots makeovers, where you need to add more depth to your facial features. Full lashes are thicker strips, with more densely packed bristles that open up your eyes and give them a dramatic look. Long and short lashes are another type of false lashes, which have a bold pattern of long and short lashes, placed alternatively. Some sets even have crisscrossed flairs but in any case or design their biggest distinction is their tip length. 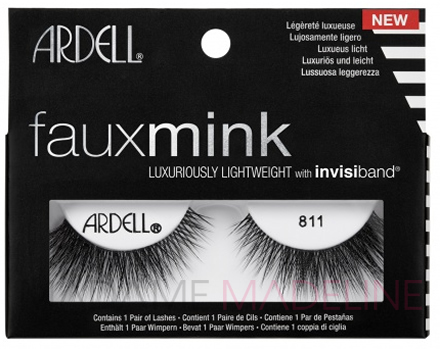 Finally comes the individual lashes, which are quite different from the regular lash strips. These lashes do not come in a strip rather; they have to be attached individually to the lash line. They might consume more time, when being applied on but they look way more natural than strip lashes. The best part about individual lashes is that you can customize your lash style in any way. Whether you want to emphasize the middle part of your eyelids or the edges, you can add lashes accordingly. 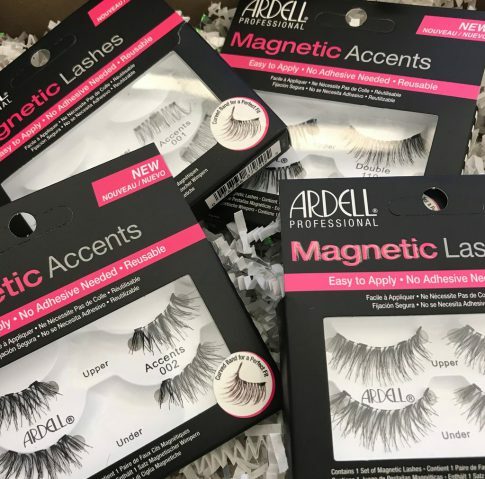 The leading brands in the market that provide all these type of fake lashes are Ardell lashes and Bullseye lashes. 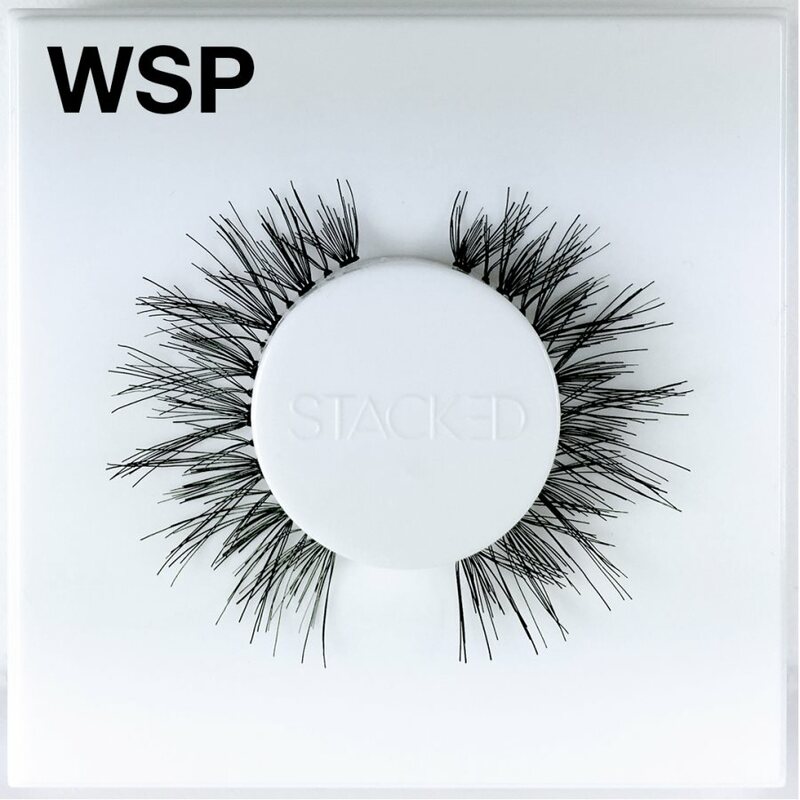 Made up of high quality, light fiber sterile human hair, these lashes are fine and very easy to wear. With just a little amount of duo adhesive, you can attach these lashes to your eye line. Also, their removal too is not a complicated one; making the overall fake lashes experience a convenient one.